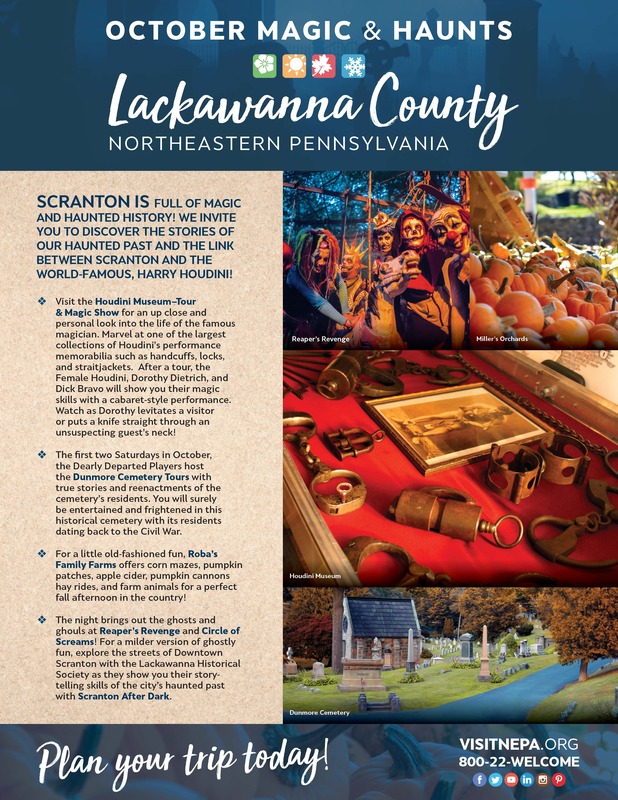 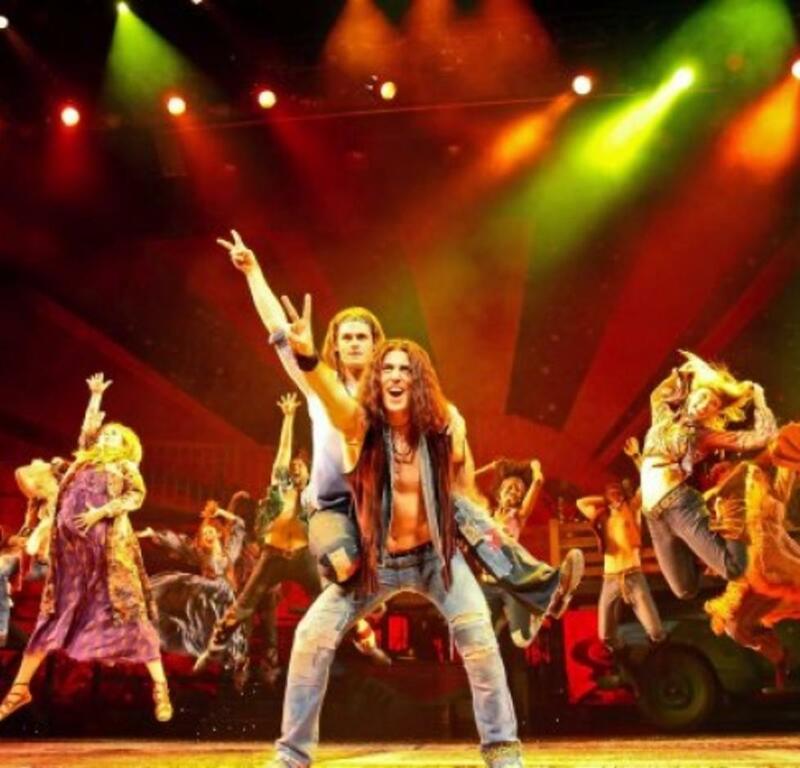 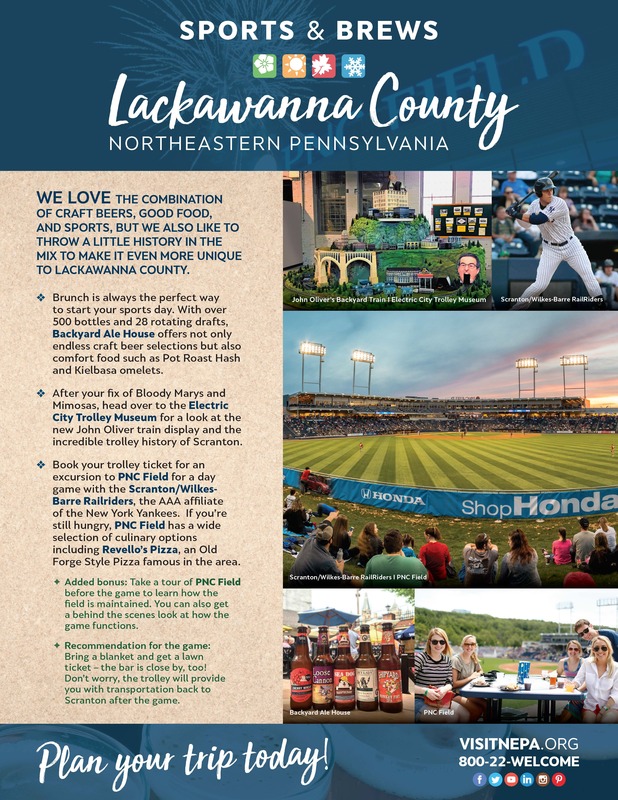 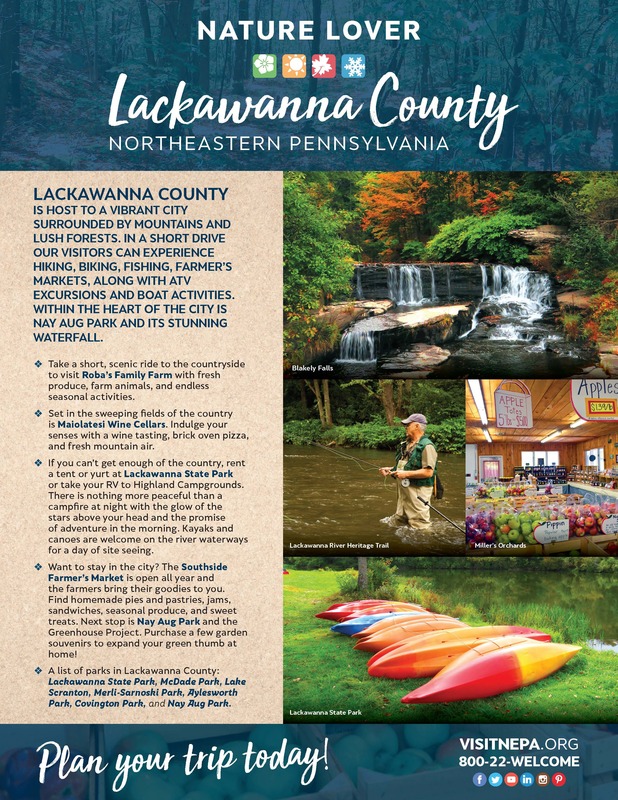 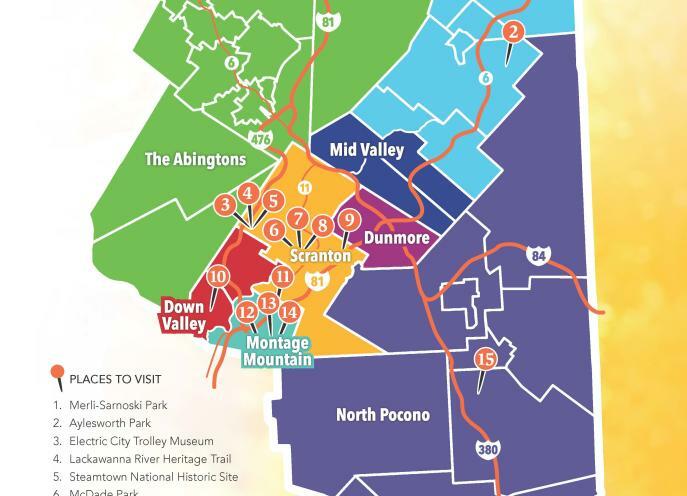 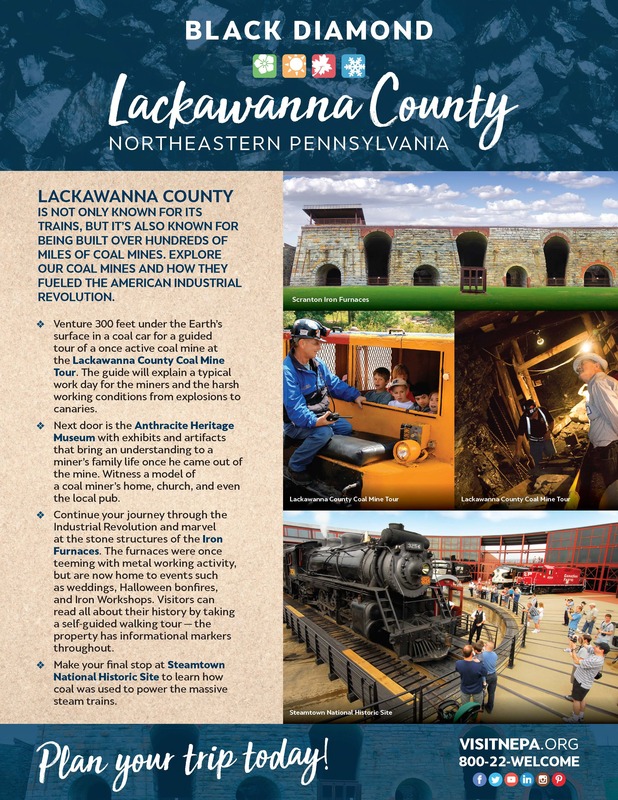 Lackawanna County is the perfect place for student and youth groups to travel to. 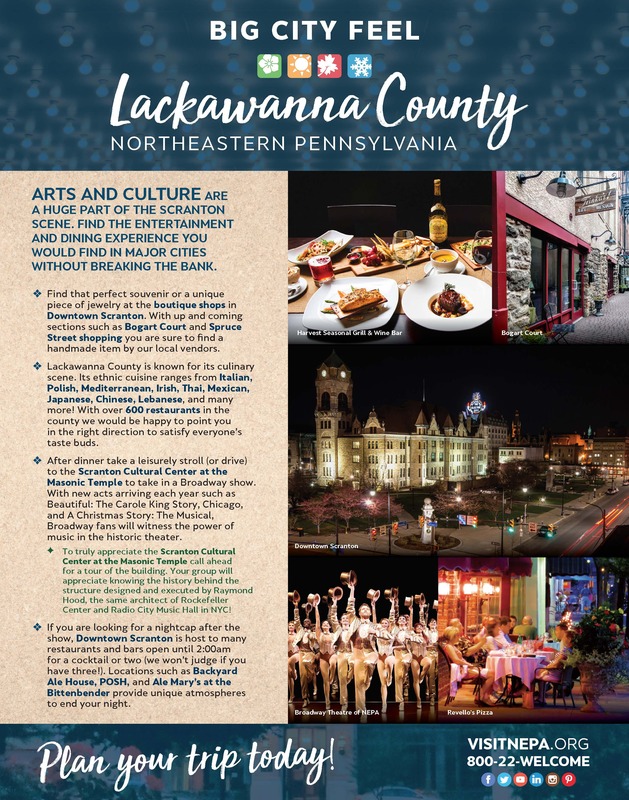 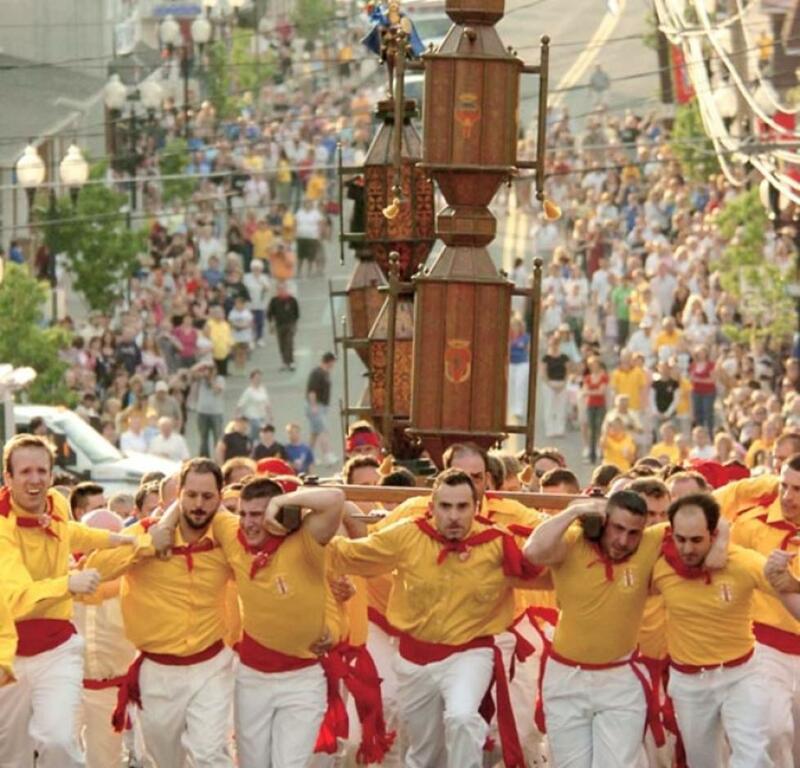 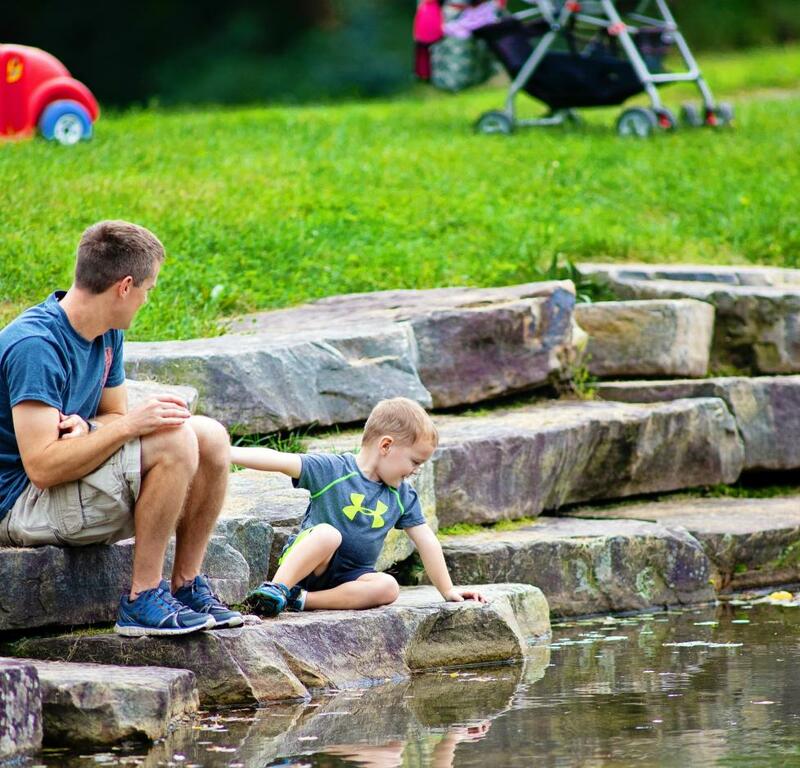 Our area boasts a vibrant city that hosts endless historical attractions, performance theaters, group dining, and festivals, and a countryside where you can hike, canoe, and have so many other outdoor adventures. 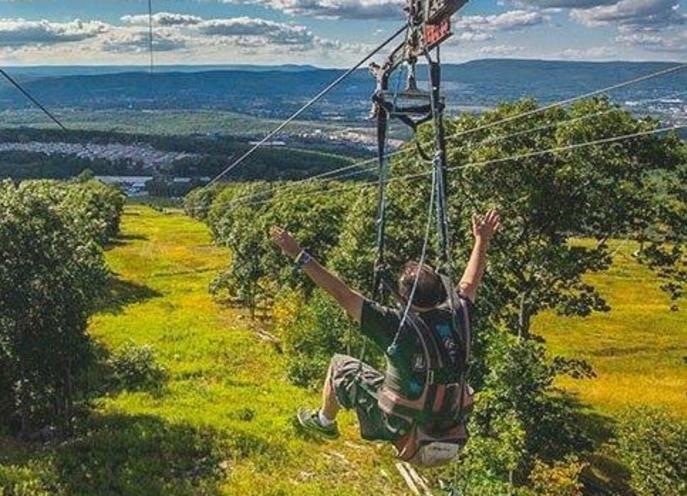 Get ideas from our pre-established itineraries or create your own for a trip that will make you the cool teacher! 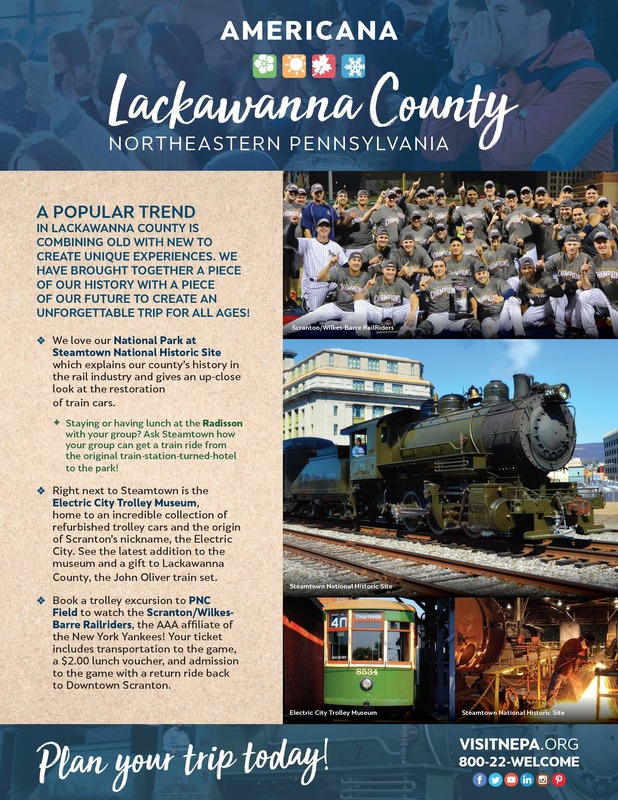 Submit a request for proposal to get started!